The Britton Chance papers were accessioned as a gift to the University Archives in 1999. This collection has been arranged alphabetically by title. Britton Chance was born in Wilkes-Barre, Pennsylvania, in 1913. Chance obtained both his B.S. (1935) and M.S. (1936) from the University of Pennsylvania. While his boyhood enthusiasm with yachting with his parents at sea cultivated his interest in applications of electronics, his principal studies at college were in chemistry, a choice influenced by his father’s early experience as a chemist. His familiarity with electronic instrumentation, however, enabled him to devise special methods for the study of enzymatic reactions. For his work in the measurement of the reaction kinetics of an enzyme-substrate compound named peroxidase, he was granted the Ph.D. degree in physical chemistry at Penn in 1940. The same year, he was appointed acting director of the Johnson Foundation, a research institute affiliated with Penn’s Department of Biophysics and Physical Biochemistry (Department of Biochemistry and Biophysics since 1975). He earned a second Ph.D. in biology at Cambridge University in 1942. During World War II, Chance joined the Radiation Laboratory at MIT in 1941 to work on the development of precision timing and computing circuits for bombing and fire control. In 1946, he was granted a Guggenheim fellowship to study in Stockholm, where he resumed his interest in the field of enzyme kinetics and published many papers. He returned to America in 1948 and resumed his teaching in biophysics. In 1949, he was promoted as Professor of Biophysics and appointed director of the Johnson Foundation, a position he held until 1983. He was appointed E. R. Johnson Professor of Biophysics and Physical Biochemistry in 1964 and University Professor in 1977. Chance won the Paul Lewis Award in Enzyme Chemistry in 1950 and became a member of the United States National Academy of Sciences the same year. 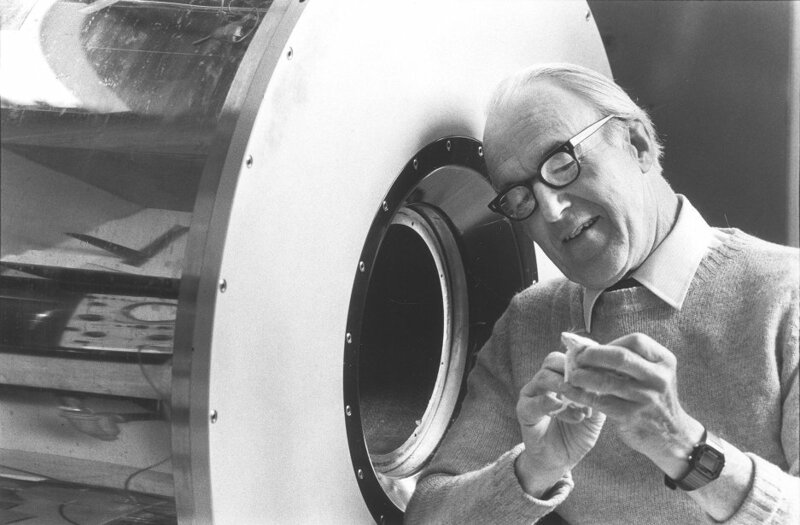 In later years, while retaining his interest in enzyme structure and function, Chance focused his research on metabolic control phenomena in living tissues as studied by noninvasive techniques such as phosphorus NMR and optical spectroscopy and fluorometry, including the use of infrared light to characterize the properties of various tissues and the breast tumors. Chance received the National Medal of Science in 1974. He holds membership of numerous academic and professional institutions, among them the American Philosophical Society, American Physical Society, Society of Biological Chemists, American Chemical Society, Institute of Radio Engineers, American Physiological Society, American Academy of Arts and Sciences, Royal Society of Arts (London), Royal Swedish Academy of Sciences. Throughout his life time, sailboat racing has been his principal recreation. Chance won a gold medal as a member of the United States team for the 500 Meter Class race in the 1952 Summer Olympics. 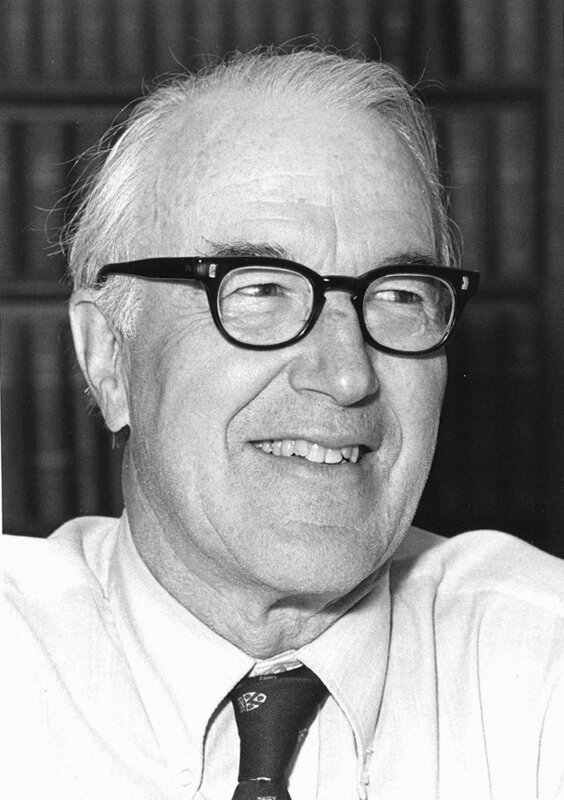 The Britton Chance Papers document his lifelong career at the University of Pennsylvania as an educator and administrator of the Department of Biophysics and Physical Biochemistry and the Eldridge Reeves Johnson Foundation from the 1940s to the 1990s. 1. an administrative file from 1940 to 1956. 2. a correspondence file from the 1950s to 1990s, which contains discussion of research interests with various correspondents and Chance’s appraisal of the work done by his staff and professional associates for whom he wrote referrals. 3. research files which include a collection of dissertations and theses, 1954-1989, mostly done under his guidance as advisor; files of reprints by Chance and other staff of the Johnson Foundation and listings and clippings of their publications and research interests; a file of symposium and medical scientific conference sponsored by Penn medical school in celebration of the Bicentennial of medical education in the United States in 1965; and records of grant proposals to various funding institutions, 1962-1988. 4. miscellaneous administrative records of the Johnson Foundation and the Department of Biophysics and Physical Biochemistry. This category includes a file of Johnson Foundation that specifically concerns the research foundation, 1942-1975; a file of “Bound volumes of notebook sheets,” which collects material of “Departmental administration” from 1971 to 1976, material on such subjects as “Health, education and welfare,” “Institutes and government agencies,” “Institutes and programs,” and some material of “Personal business”; a file of the Standing Committee of the Department of Biophysics and Physical Biochemistry, 1972-1975; a file of departmental staff biographical sketches; a mixed student/staff file; and records of the maintenance of the physical facilities where the Johnson Foundation and the Department were housed. 5. a personnel file, 1957-1990, which concerns the recruiting, documentation, and appraisal of the staff that worked with Chance in different fields and in different capacities, ranging from research associates, lab technicians, assistants for lab, computer or administrative work, secretaries down to the students in temporary positions for the Johnson Foundation or the Department of Biophysics and Physical Biochemistry. Also in this category is a fairly large file of applicants for post-doctoral positions, 1962-1979. 6. miscellaneous files that document administrative and advisory responsibilities of Britton Chance in relation to the School of Medicine, the College of Arts and Sciences, and various counseling bodies of the University of Pennsylvania, including the Personnel Committee of the medical school, Long-range Planning Committee of the Penn Medical Center, various Task Forces for the Hospital of the University of Pennsylvania and Penn Computer Policy Committee. This category also includes some printed results of an Educational Survey done by the University in 1959. This collection includes a large quantity of personal, employment, and personnel material, which, according to with the Protocols for the University Archives and Records Center, will be closed for seventy -five years after its generation. American Physiological Society (1887- ). American Society of Biological Chemists. NIAAA, NCI, CSCMB, MBF, HLPP, SCI. ADV. Panel, NAT.ACAD., 1974 Oct. — 1975 Oct. Personal Business, Notes and Information, including personal accounts of BC, etc. 1970 Oct. – 1975 Oct.
1975 Oct. – 1977 Feb.
No title page, by Steve Loviine, subject related to role of oxygen in metabolism and mutation, n.d.
“Role of cytochrome C in the aerobic respiratory chain of paracoccus denitrificans,” by Barbara Bolgiano, 1988, with a reprinted article by Bolgiano, et al. Professional Group on Medical Electronics, meetings for electronic developments in biophysical research, 1955 April – Dec. Regional Laser and Biotechnology Laboratories, 1982-1990, newsletter, meeting, grant proposal, etc. Richards building construction, 1951-1960, including funding, designing, etc. Subcommittee on Institutional Research and Training, n.d.
Volume II, summary statements about individual studies, pp.